In addition, he is an article writer and an information source for USA Today (read article.) 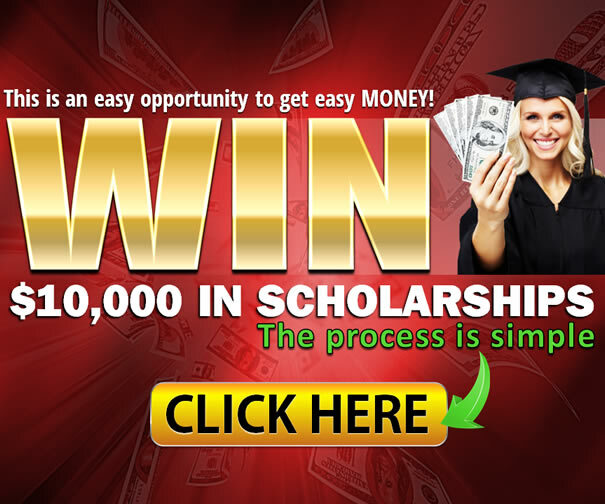 To read more resourceful information on money for college by Paul, click on the EZINE ARTICLES below. Paul’s experience in financial aid spans over two decades. He began his career in the ’80s as a student accumulating the equivalent of $300,000 today in federal grants, state grants, college aid, paid internship, private scholarships, military funding and non-traditional aid. He graduated with an Associate’s degree and a Bachelor’s degree without paying a penny. In the 90’s he began his professional career as a financial aid administrator for: Monroe College, Bronx, NY; Mercy College, Dobbs Ferry, NY; The Ultrasound Diagnostic School, Elmford, NY. In 2000, College Careers, White Plains, NY. In 1991 he founded Sources for Students, LLC, an online affordable service, to help first-generation and middle-class parents with college-students maximized on college money you don’t have to pay back to pay college costs. Paul has a B.S. in Business Public Management from S.U.N.Y. Polytechnic Institute, and an A.A. in Liberal Arts and Science from Mohawk Valley Community College, a Certificate of Completion from the New York State Financial Aid Administrators Association (NYSFAAA), a Certificate of Accomplishment from the H&R Block income tax course. Paul is a member of the New York State Financial Aid Administrators Association (NYSFAAA), National Association of Student Financial Aid Administrators (NASFAA), and the Information for Financial Aid Professional (IFAP). You can contact Paul via email (sfs@sourcesforstudents.com) or telephone (914-358-1700) 24 hours a day and 7 days a week. He will answer questions in 48 hours.